Hollywood’s biggest night is almost here: The Academy Awards. You know what that means, it’s time to gather around the TV and watch people win awards for movies you’ve probably never seen before. No matter what, you can guarantee that many hilarious tweets will be a product of the event and that there will be plenty of funny, awkward and heartwarming moments. 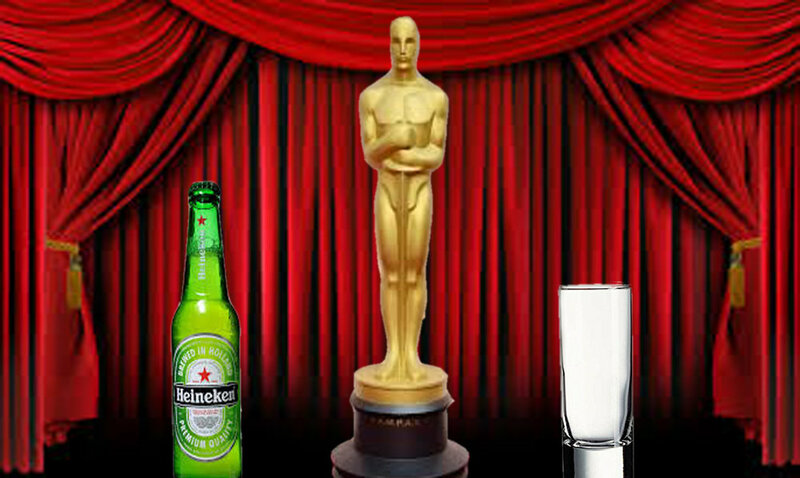 Whether you love the awards or couldn’t care less, they serve as a perfect excuse to drink on a Sunday night. To make things more interesting, gather some friends and play this drinking game. You can choose one specific rule to follow or you can play with all of them. Someone mispronounces someone else’s name. The camera cuts to Meryl Streep, or any time the name Meryl Streep is mentioned. If Meryl Streep wins an award finish your drink. Someone cries during their acceptance speech. If the camera cuts to someone yawning, looking annoyed, looking bored or doing anything relatively klutzy (I’m looking at you, Jennifer Lawrence). Someone is shown taking a selfie or trying to do anything to “break the internet” circa Ellen in 2014. The camera cuts to Harry Styles. Is he going to be there? God, I hope he’s there. Someone talks over the “time’s up” music, gets flustered, or stumbles as they walk up to the podium. Jimmy Kimmel makes a joke about how he’s hosting again, or if anyone else makes a joke about how he’s the host again. Someone/something gets cut off by a commercial break. Anyone mentions the #MeToo movement. A celebrity accidentally swears and is bleeped out. Finish your drink if they don’t catch the swear in time and it isn’t bleeped out. The name of the wrong movie or actor/actress is announced. It’s highly unlikely that this would happen after last year’s incident, but one can hope. “The Boss Baby” wins best animated feature film. We all know this shouldn’t even be nominated. Someone has a wardrobe malfunction. The “In Memoriam” montage lasts more than three minutes. You’ll need it. “Get Out” wins best picture, or if Jordan Peele wins best director.